Bombora is a small film and tv company with big ideas. | Bombora Film and Music Co.
Bombora is a small film and tv company with big ideas. Pop culture is our playground. We make hip pop culture films. And we create original, quirky entertainment formats. We avoid the serious and worthy, and what everyone else is doing. No fatties, no tough love nannies, no dance offs. We only make shows that we would stay home to watch. 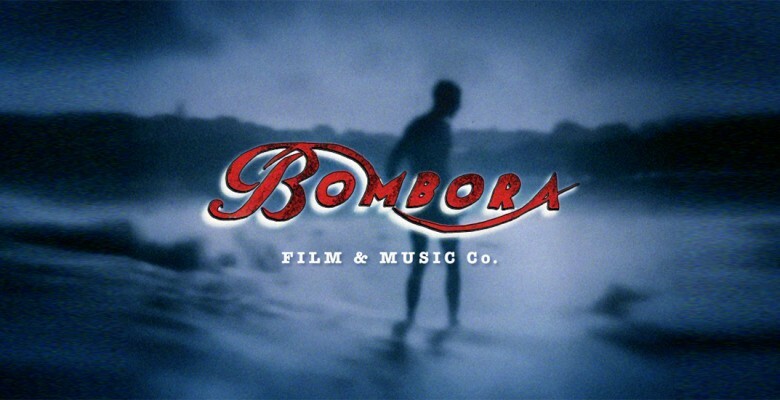 Bombora founder Paul Clarke has a back catalogue of films, shorts, features and series that includes Recovery, Long Way To the Top, One Night The Moon, Kulli Foot, Love Is In the Air and Spicks & Specks, Bombora – The Story Of Australian Surfing and Wide Open Road – The Story Of Cars In Australia. Now we’ve grown up, left home, got a great team together and we’re lookin’ for some real action. This entry was posted in +, About Us. Bookmark the permalink.